Adam Brandon and Austin Miller round up the latest from the Copa Libertadores action. 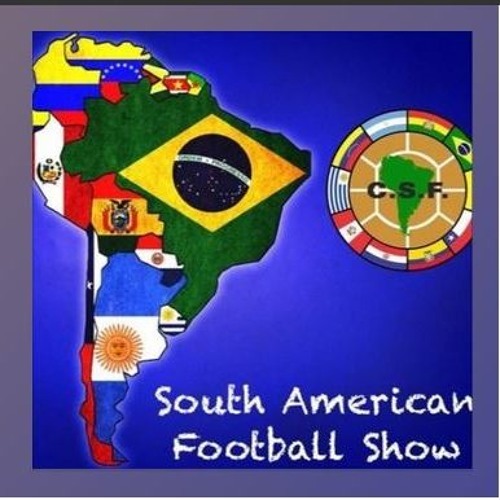 It was a week where the big guns from Brazil and Argentina such as River, Boca, San Lorenzo, Flamengo, Cruzeiro, Gremio and Palmeiras all triumphed. Chilean clubs revert to familiar struggles while Paraguayan clubs just keep on winning.